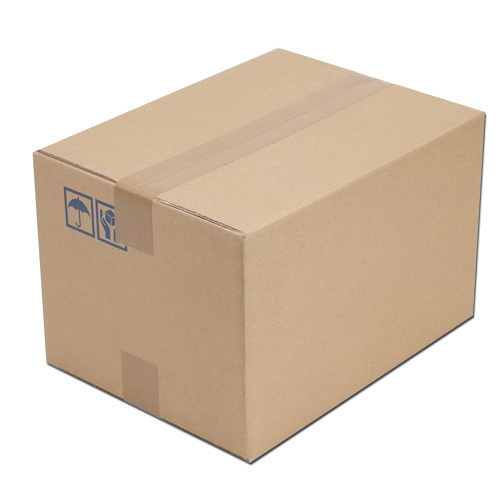 Established in the year 2016 at Hyderabad, Telangana, we “Kshatriya Solid Packk” are Sole Proprietorship (Individual) based firm, involved as the manufacturer of Corrugated Box, Shipping Box, Packaging Box, Paper Roll and more. These products are extremely appreciated amongst customer for their remarkable quality and finish. Plot No. 30, Phase I, IDA, Jeedimetla,Medchal Dist,.